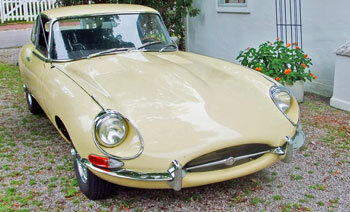 FOR SALE: 1969 Jaguar E Type Series 2 Roadster. 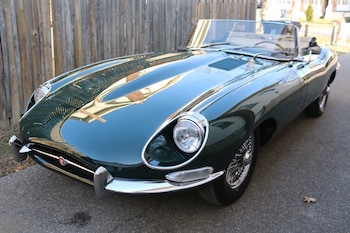 This vehicle is a pristine restored unit. Every facet has been restored. More information on the listing page. 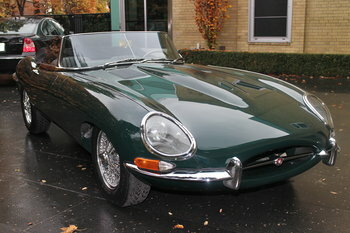 Here is a totally unmolested example of the ultimate classic Jaguar OTS. It was restored in 1995 but looks like it was complete last week. 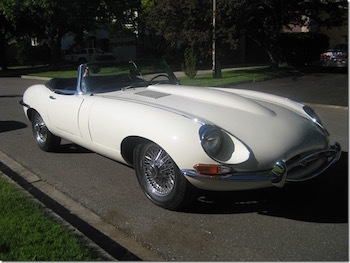 View the 1965 Jaguar E Type Roadster on Bramhall Classic Auto. 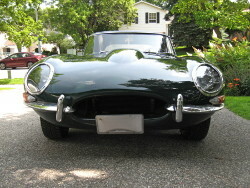 FOR SALE: 1967 Jaguar E Type Roadster Series 1 – Covered head lights. This car is a matching number unit. 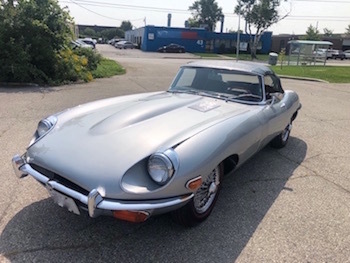 It is ready to drive or restore.View the 1967 Jaguar E Type Roadster Series 1 on Bramhall Classic Auto. 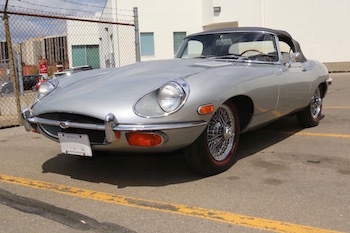 This E-Type was restored mechanically and body 20 years ago. 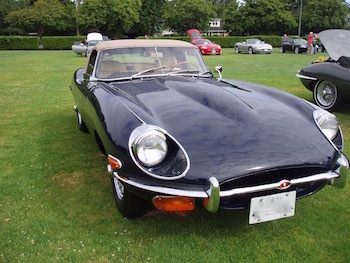 The engine is a 4.2 litre triple carburetor set up, not original to this car. 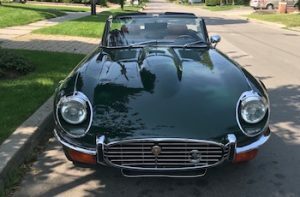 See more photos and more information in the classic auto listing for his vehicle. 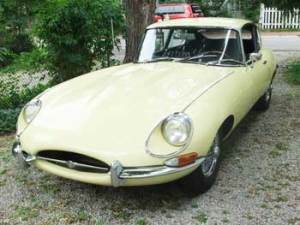 Take a look at our list of Jaguar E-types For Sale.